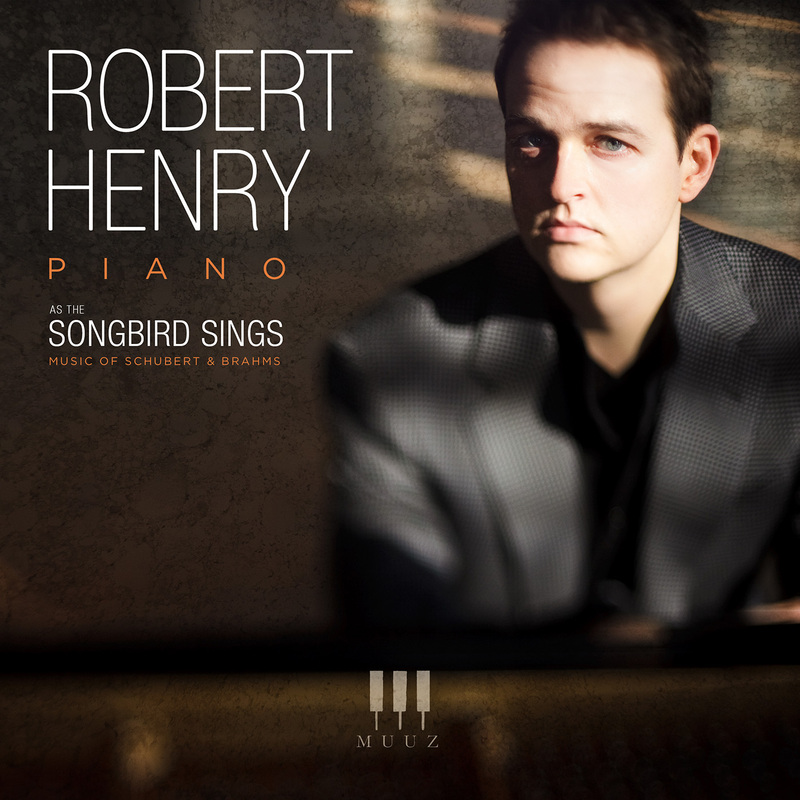 I’m pleased to announce my second CD/Album is now available on iTunes and Amazon Mp3! I’m thrilled to be newly added to the roster of Parker Artists, an artist-management firm based in New York. Looking forward to many productive years together. 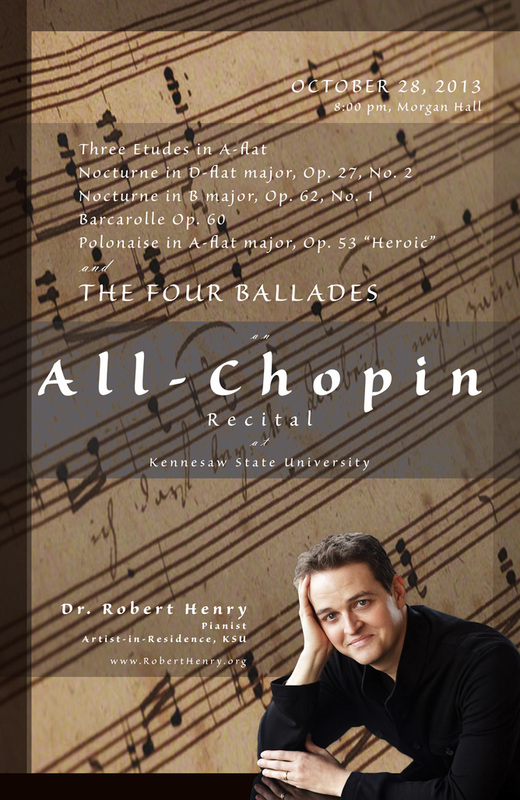 BIRMINGHAM, Alabama – Given the choice of a single instrument and a single 19th century composer on a Sunday afternoon, an all-Chopin recital would be hard to resist. 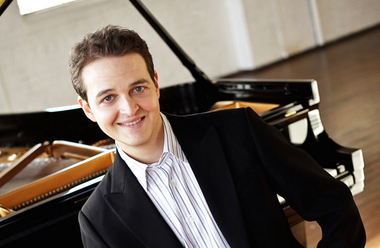 That’s what Marietta, Ga.-based pianist Robert Henry offered to close the 2013-14 UAB Piano Series at the Alys Stephens Center‘s Reynolds-Kirschbaum Recital Hall. Aside from bookending his program with a movement from Schumann’s “Carnaval,” Op. 9 (appropriately, the “Chopin” movement), and encores of a Schubert Impromptu and an arrangement of a lovely Chet Atkins tune, this was a singular Chopin experience. 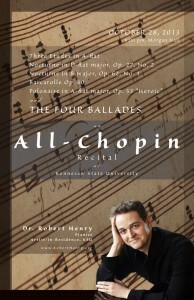 Henry played unpretentiously, preferring to let Chopin do all the talking, and his well-rounded menu of etudes, nocturnes, ballades, the “Heroic” Polonaise and the Barcarolle, was by turns joyful, dreamy and uplifting. 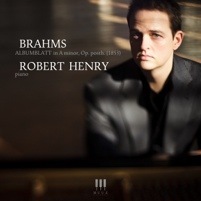 Henry, whose engagements have ranged from solo recitals at Carnegie Hall, the Kennedy Center and Wigmore Hall to collaborations with the Atlanta Symphony and the Pacifica Quartet, set the pace early. The Schumann “Chopin” movement and three etudes that followed are all in the key of A flat, and he played them without pause. The seamless segues brought cohesiveness to the varying moods, as though they were composed as a single piece. Two nocturnes, the D flat, Op. 27, No. 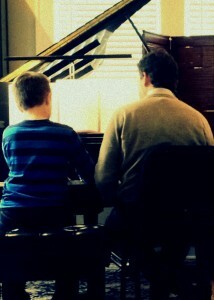 2, and B major, Op. 62, No. 1, revealed Henry’s softer and more lyrical side, while foreshadowing the well-proportioned, multi-voiced layering that would come to full fruition in the Barcarolle, Op. 60. Though composed in the ungainly key of F sharp major, the Barcarolle is one of Chopin’s most exquisite creations. Henry’s focus on its shapely arc, progressing from the rocking, undulating opening minutes through carefully calculated up-and-down dynamic shifts and a inspired crescendo, was the concert’s highlight. The four ballades followed, each combining poetry and power. Henry, a meticulous technician, has a knack for bringing out exactly what Chopin wanted listeners to hear. Each emerging voice was given the right amount of emphasis on both macro and micro levels. The gentle repose of the Ballade in F major was startlingly interrupted by its middle section, the pianist’s strength and agility more in the spotlight in the Ballades in G minor and A flat Major. The Polonaise in A flat major, always a crowd pleaser, brought the program to a rousing close, though two encores followed. Schubert’s Impromptu in E flat, Op 90, No. 2, was a good choice for the first, with its suggestion of a Chopin etude. The second, Chet Atkins’ “Waltz for the Lonely,” was wistful and melancholy, Henry’s arrangement mixing a bit of Broadway with jazzy harmonies and perhaps a touch of Chopin. Friends, I’m performing tonight at Kennesaw State University at 8:00. A live stream of the concert is below. The stream will begin just before 8:00 pm, EST on October 28, 2013. I’ve been teaching in Atlanta for over 10 years, both privately at my home in Marietta, GA (East Cobb area), and at Kennesaw State University. 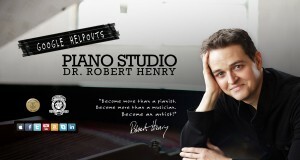 All ages and all levels are welcome in my private studio or via Skype lessons. Schedule a complimentary lesson today.